If you’ve ever found yourself studying the anatomy of a wave, this is your moment. Like the sound of the ocean, Aloe Vera was given to us by mother nature. 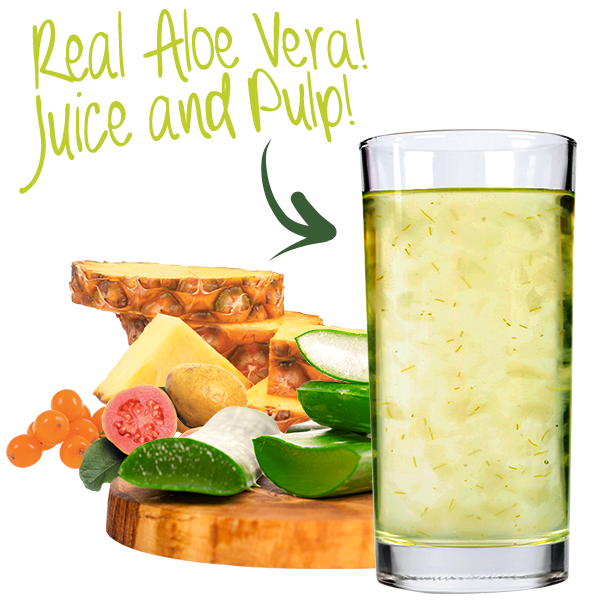 The Aloe Vera plant is naturally rich with amino acids, minerals and vitamins. 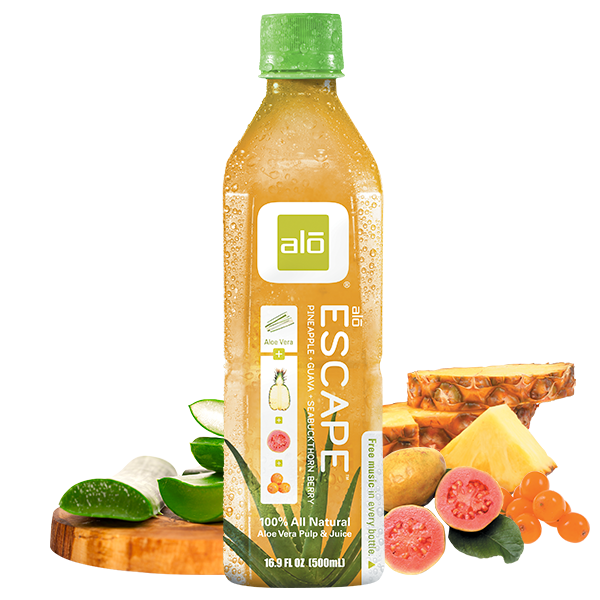 When fused together with pineapple, guava, sea buckthorn berry, it delivers a swell of goodness for your body and your mind. Aloe vera: Ancient healer filled with vitamins, minerals and essential amino acids. 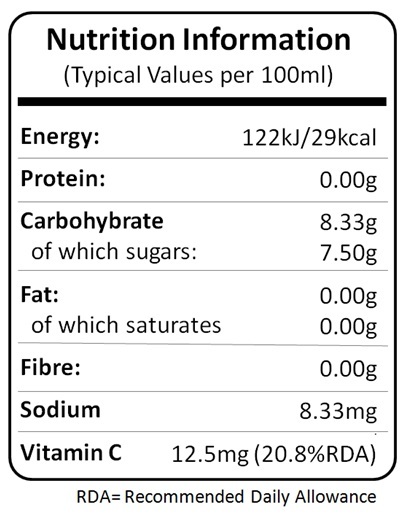 Pineapple: Full of phosphorus and manganese, good for digestion and anti-inflammation. Guava: Rich in vitamin C and high in fiber. Seabuckthorn Berry: Packed with antioxidants, 12x the vitamin C of one orange.